“Create” it – IT WORKS! #4 is usually: Release it. In my opinion, that’s not good. Usually too much time and expense are sunk into the development phase when a simple prototype might be enough to validate the idea. I don’t know, but I’m guessing a good number of independent developers have a great idea based on their personal experience or interests and just go from idea, creation, to release. They may take the approach that they’re a good representation of their target market so, “if I like it, that’s good enough for me”. Enough about that, let’s talk about me. CrownYa is my baby. It’s going to be free. No in-App purchases and no pop-up ads. How am I going to monetize it? I have no idea. I just want to make something that people will love to use. If I can accomplish that, I believe everything else will somehow work out. A bit idealistic? Maybe. Here’s my problem: CrownYa has kind of been validated. CrownYa’s functionality is a result of a question asked to individuals in a specific community, “What would you like to see in an App?”. I developed CrownYa based on their answers. It works. However, in its present state, it needs to do more than just “work” in order to be tested. It needs that special touch of a UX and UI desiger. I follow up with, “Would you like to download it and give some constructive feedback?” and … crickets. OR I give them a link to download for testing via TestFlight and … crickets. True, I’ve only tried this with a few potential users. I mention up front that I’m not able to compensate them beyond promoting their channel via the website, etc. They seem to be OK with that and still mention that they are “on board”. Deep down inside, are they looking to be compensated in a monetary way? Even after I explain the details, a couple of them have said that they will announce to their followers that I’m looking for beta testers to help shape CrownYa into something that they would love to use. No announcements have been made to any followers yet. But after the announcement, my biggest fear: more crickets. Some might suggest to just ask those few people, “Is there something about the App that you don’t like?”. My response would be, “Obviously!!”. I understand that as an independent developer many roles need to be played. You have to do the research, marketing, sales, etc., etc., etc. Like some devs, I don’t do that very well. I will ask those questions but shouldn’t I get the obvious obstacle out of the way first? 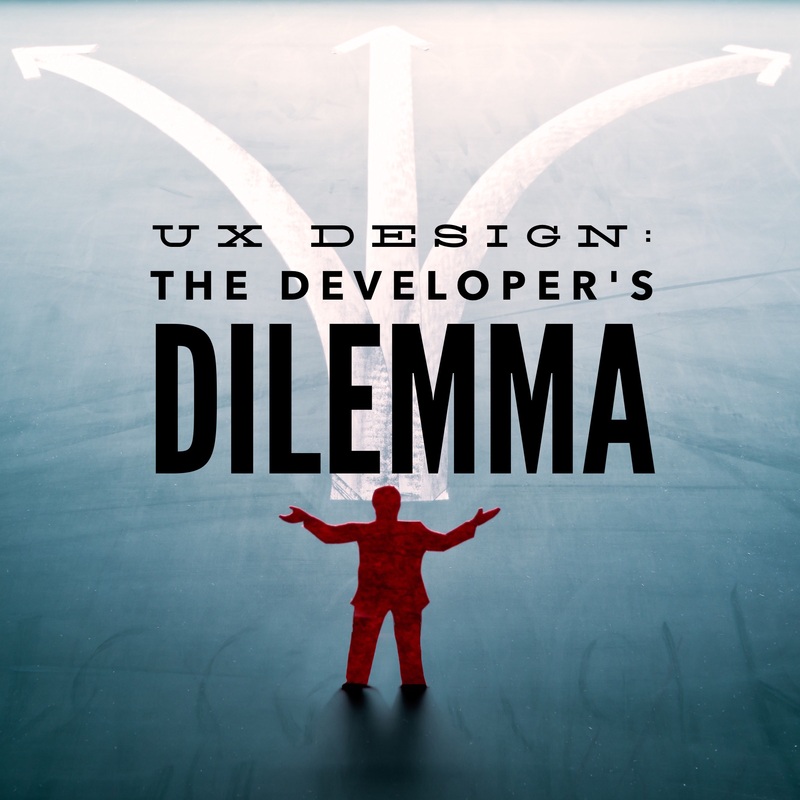 I joined some UX communities to try to understand what’s involved. I’ve realized that I can’t spend my cycles on learning UX right now. Plus, it’s not something that’s learned over the weekend. Doesn’t it take years to become good at UX and UI? Besides, I’m just Grandpa Henry – an aging developer who’s running out of time. Yup, I have to hire someone to help me make this work. I didn’t want to go incur unnecessary expenses, but if I’m going to do this right I have to dig a little deeper. Real artists ship, right? I think a successful artist ships to an eager audience, wanting to touch your creation. Expenses are necessary. Find a UX specialist with patience and a kind heart. Create a simple User Onboarding experience. Layout the Products and Journal interface. Let the beta testers have at it. Update CrownYa based on tester’s feedback. Does that make any sense? Am I missing something? It would be nice to know before spending time and money in an area that isn’t necessary.